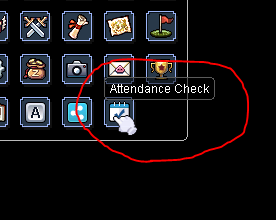 As a reminder, you can claim the attendance reward in this menu, or with @dailylogin command. Fixed cast time of Emergency Recall, now it doubles the cast time to 10 seconds when used by a character who has learned the High Jump skill. Aggressive monsters can now initiate on targets over shootable wall cells. Removed Izlude from the World Events rotation, to avoid killing novices. Abyss Lake themed World Event now spawns 3 Hydrolancer instead of 1. Morroc World Event is centered around Morroc palace instead of south end of town.